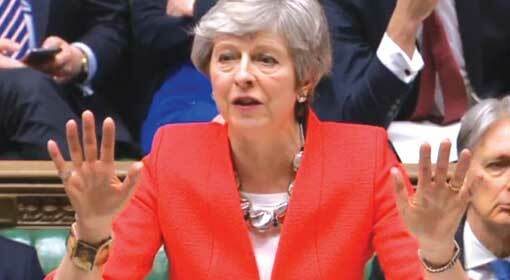 Canberra: Failing to get last minute concrete assurances from the European Union, Prime Minister Theresa May’s Brexit Deal had to face defeat in the British parliament. 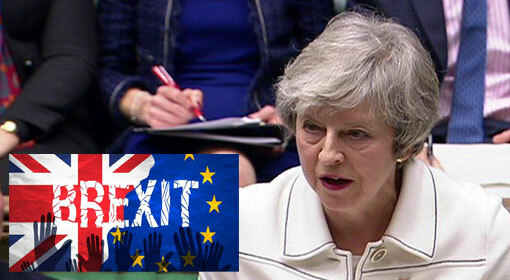 The deal prepared jointly by Prime Minister May and the European Union was rejected in the British Parliament with a majority vote of 391 against 242. This is the second time the British Parliament has rejected the bill. Therefore, it is being said that ‘No Deal’, postponement of Brexit and ‘Second Referendum’ are the only options left with the United Kingdom. 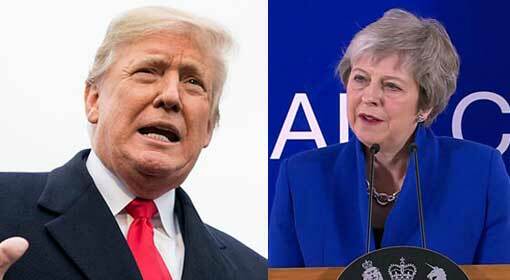 Since the last few months, there is tremendous confusion in the United Kingdom, over the Brexit issue and along with the political circles, the social situation is also going through a turmoil. While Prime Minister May is desperate to get the Brexit deal passed, the opponents have accused that the Prime Minister of kneeling, in front of the European Union. It was decided that the United Kingdom will exit the European Union on 29th March 2019. 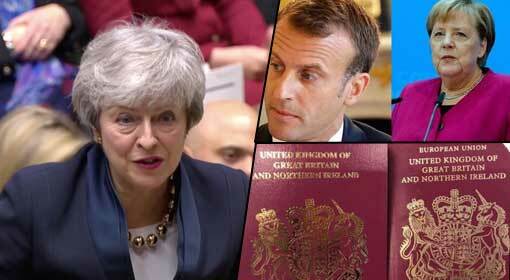 The confusion created on the Brexit issue in the United Kingdom, despite this, has attracted the attention of the international community. 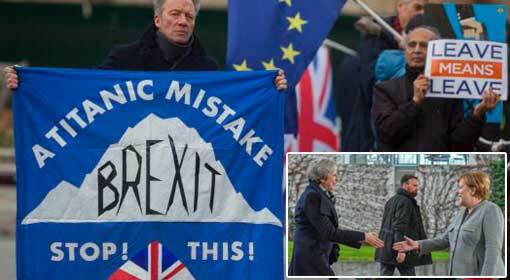 Against this background, on 12th of March, one more vote was held, in the British Parliament, on the Brexit Deal. 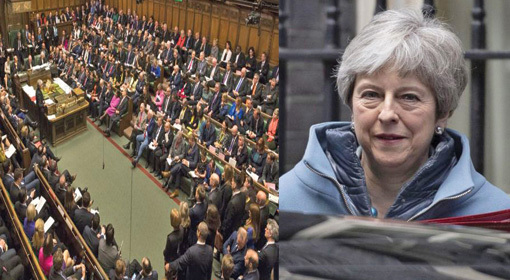 At this time, 75 parliamentarians from the ruling party opposed Prime Minister May’s Brexit Deal. Therefore, this Deal was rejected with a difference of 149 votes. 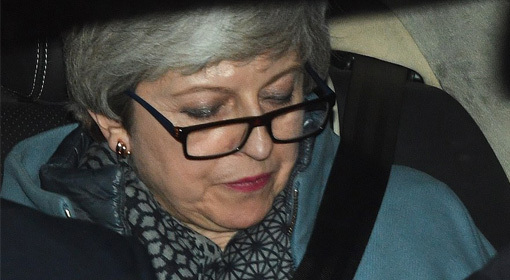 Prime Minister May expressed a concern that following this defeat, the United Kingdom will have to face some arduous options and this cannot be avoided. 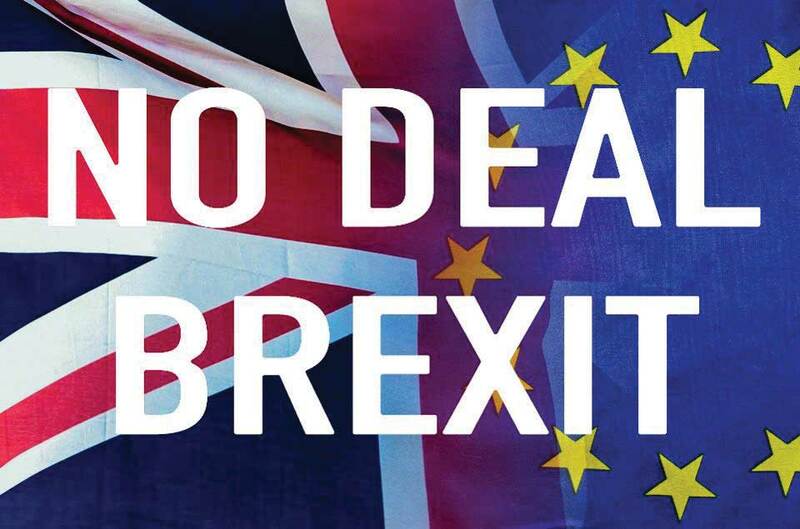 Vote on No Deal Brexit will be conducted within 24 hours of the rejection of Prime Minister’s Deal. Under this option, the United Kingdom will immediately exit the European Union, without signing any formal agreement. 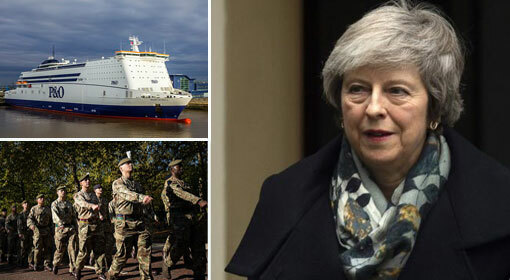 The European Union has already warned that if the United Kingdom exited from the Union without signing an agreement, it will have dire consequences. The Union has warned that it has given everything it could, to the United Kingdom, in this Brexit Deal and nothing more can be offered. Therefore, the current picture is that the conflict between the United Kingdom and the European Union, on the Brexit issue, is unavoidable. 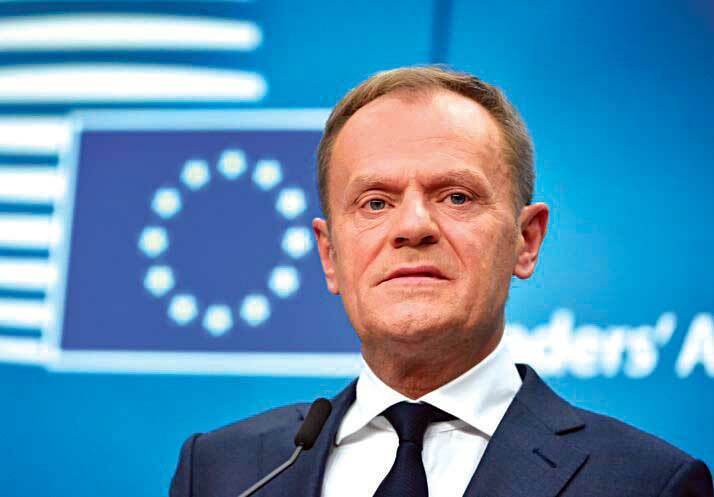 Senior official with the European Union, Donald Tusk, expressed displeasure over the British Stand ‘The United Kingdom chose the Brexit option, to once again be in control. 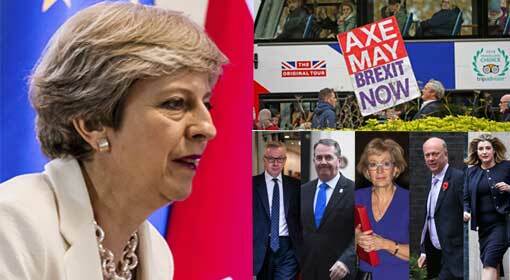 But as of now, the situation in the United Kingdom seems to have gone out of hand.’ There is a possibility of Prime Minister Theresa May declaring elections following this defeat of the Brexit Deal. At the same time, the opposition Labour Party has prepared a proposal, for a second referendum on the Brexit issue. The British people want to exit the European Union, but on their own terms. But this is not acceptable to the European Union. The dispute which started in the United Kingdom is acquiring serious proportions, and the long term political, economic and social effects are becoming apparent.